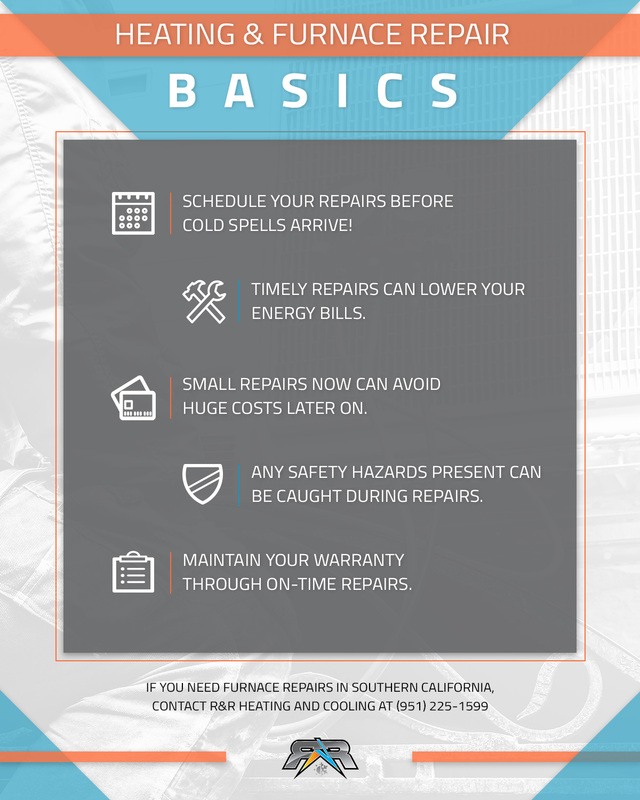 You can rely on quality heating and furnace repairs when you work with R&R Heating And Cooling! When You Want Your Heating System Repairs Done Right! 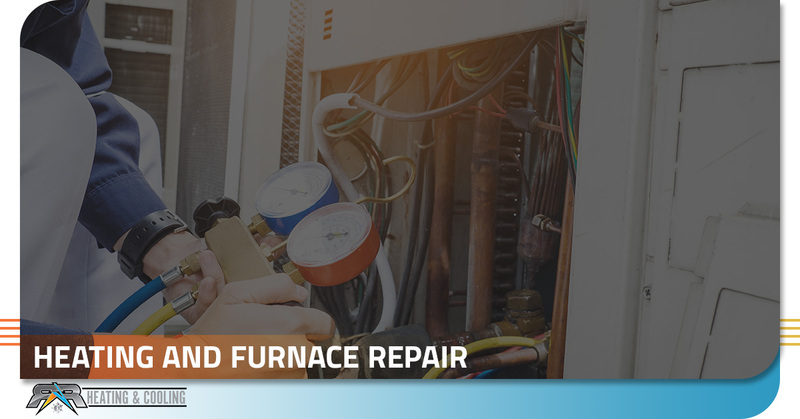 When the temperatures drop, you need quality workmanship for any heating system and furnace repairs needed at your home or place of business. Why not rely on the specialists at R&R Heating And Cooling? Our quality of service is second to none! Call us in Southern California for heating repairs today! Before it gets too chilly is the best time to think about whether your heating system is ready to beat the cold. If you are concerned about your HVAC’s ability to keep your home warm and cozy, it’s time to call professional HVAC contractors who regularly serve Southern California and are ready to assist you. Why is furnace service essential? Decrease your monthly energy bills by ensuring the furnace runs smoothly. Increase the safety of your home by catching any safety hazards that could have gone unnoticed. When is it time for a furnace checkup or repair? Some furnaces begin deteriorating without any signs, so pay attention. Has your energy bill increased? Is your home getting colder? Have you skipped out on furnace maintenance lately? If you answered “yes” to any of these questions, it’s time to contact a professional to take a better look. At R&R Heating and Cooling, we thoroughly train our HVAC technicians, who are experienced in servicing a wide range of brands and models. We fully understand which HVAC maintenance tasks are essential to keeping your heating system going strong, even when temperatures dip unexpectedly. We’ll come to your home or business and diagnose your HVAC system to determine what’s wrong. Then we’ll give you honest, upfront feedback, explaining what repairs (if any) are needed. Sometimes routine maintenance is all you need. Other times, your furnace has reached the end of its life, and we can recommend a replacement unit that fits your budget and meets your home or business heating needs. If a replacement is in order, as experienced HVAC contractors in Southern California, we can install a new system and get it running quickly so that you can enjoy indoor comfort again! At R&R Heating and Cooling, we understand your need for a warm, cozy home, or your need for a business environment that’s comfortable and inviting. That’s why we employ only experienced and NATE-certified technicians, so you can feel at ease with your interactions with us. 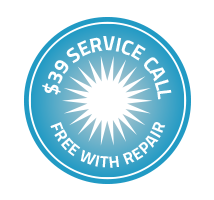 We also offer a price-match guarantee with other licensed and insured HVAC technicians in the area. If you feel we we aren’t giving you the best possible price, be sure to bring it to our attention, and we’ll match it! 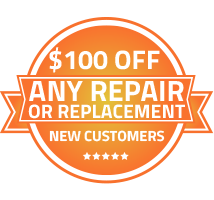 Give us a call now to schedule your repair or request emergency assistance in Irvine, Anaheim, Temecula, Palm Springs, or any of the surrounding Southern California communities. 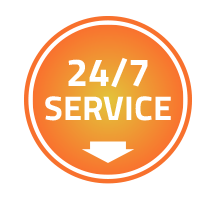 We can be out there in a timely manner and help you with your heating and furnace repair needs. Give us a call today!